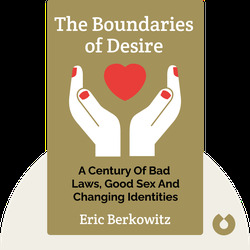 The Boundaries of Desire (2015) explores the checkered history of sexual relations and the law in the United States. These blinks show how women have struggled with sexual harassment and abuse, pointing out that a system run by men for men has simply perpetuated systemic injustice. What’s more, you’ll learn how US law historically has failed black people, homosexuals and children, too. 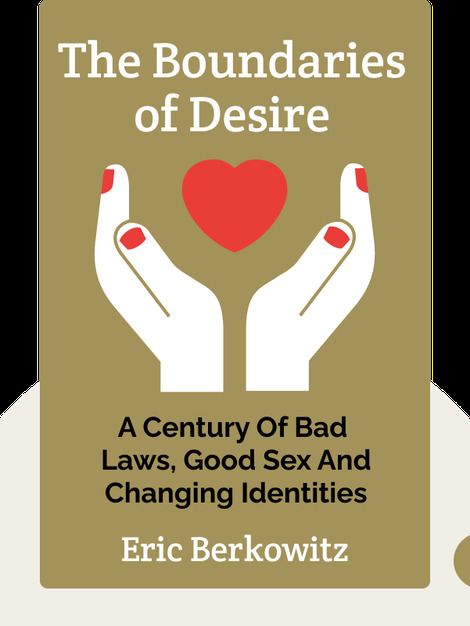 Eric Berkowitz is an author and human-rights lawyer. His work has appeared in a number of publications, including the Los Angeles Times and the Washington Post.